Ooh la la! 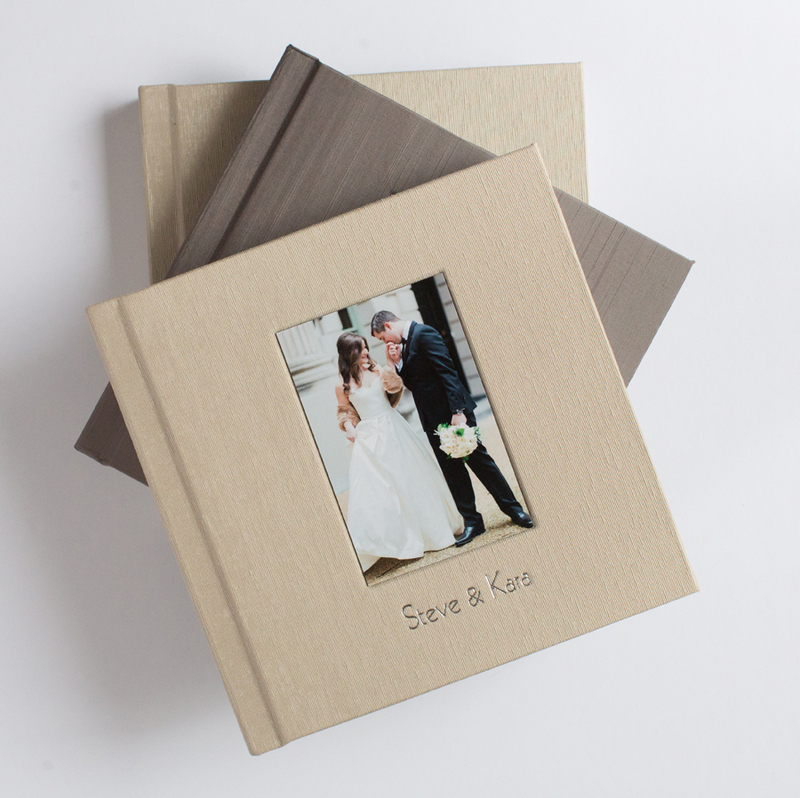 We get to share a album design we created for Abby Grace Photography today! 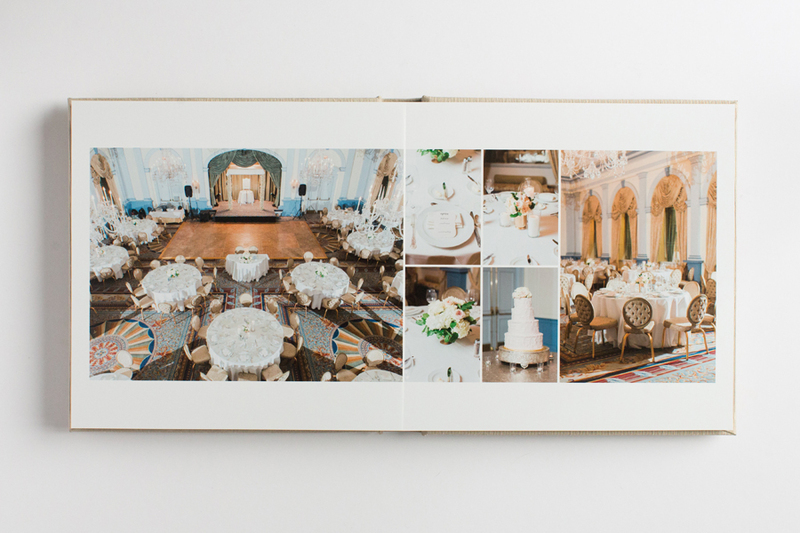 This featured design is from a stunning black tie wedding Abby photographed in Washington D.C. Everything about these images and this event is timeless, classic, and pure elegance. LOVE! Abby is no stranger to this blog... You can check out many of her previously featured designs by visiting her Align Client Advocate page. There's also an awesome video testimonial from Abby over there! 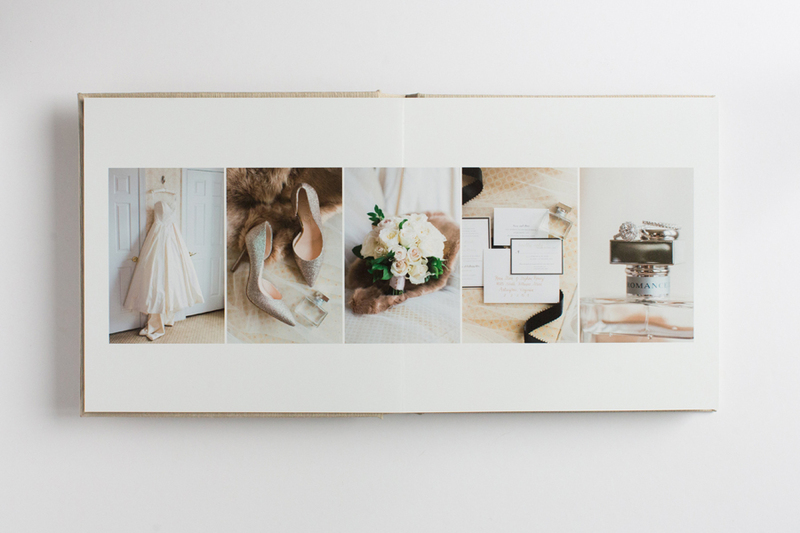 Abby photographs each one of her wedding albums so that she can share them on her blog and social media. This allows her to effectively communicate her passion for albums with her followers. 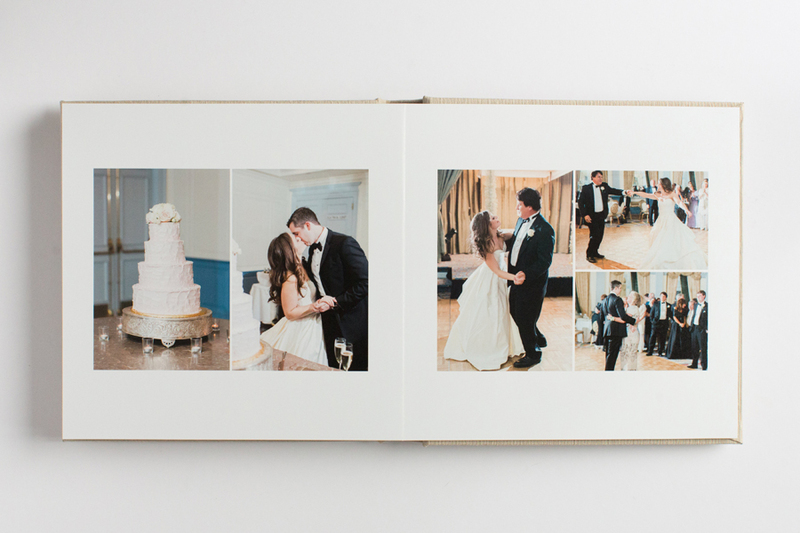 Her future clients can't help but envision their own wedding album when they see gorgeous photos like the following! 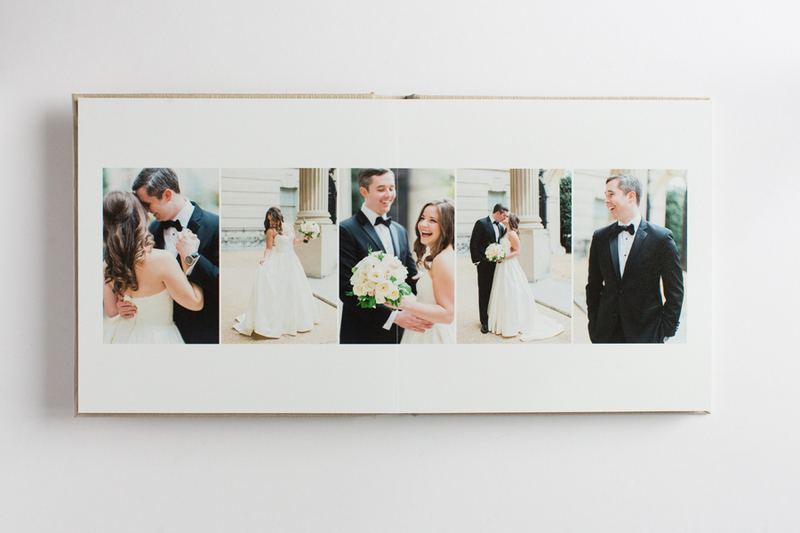 For tips on how Abby photographed this album, check out the video she made for our "Tips on Photographing Albums" post. Now onto this Leather Craftsmen beauty!